IIVC: Will new program fail? Home	Newspaper	IIVC: Will new program fail? IIVC: Will new program fail? The federal government’s new immigrant-investor program for high net-worth foreigners is receiving mixed reviews from stakeholders. Some praise the program as better serving Canada’s economic interests than the program it replaces, while others say the new program is too stringent and, thus, destined to fail. In January, the Department of Citizenship and Immigration Canada launched the Immigrant Investor Venture Capital (IIVC) pilot program. The IIVC requires foreign investors who have a net worth of at least $10 million to make a $2 million, non-guaranteed investment in the Canadian venture-capital market for 15 years in exchange for permanent residency. The IIVC also features much stricter language proficiency and educational requirements as well as greater levels of oversight, overall, than the Immigrant Investor Program (IIP) that the IIVC replaces. The IIP was ended formally as part of the government’s 2014 budget announcement; that program was put on hold in 2012. Under the IIP, an immigrant investor had to have a net worth of $1.6 million and was required to make a zero-interest loan of $800,000, fully guaranteed, for five years to the Canadian government. The 2014 federal budget document noted that the IIP “has significantly undervalued Canadian permanent residence” and that immigrant investors, in general, were not maintaining ties or making positive economic contributions to Canada. 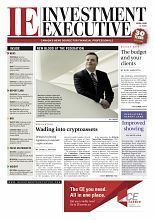 Mike Woollatt, CEO of the Canadian Venture Capital and Private Equity Association in Toronto, says that the $2-million investment amount under the IIVC is justified by Canada’s attractiveness as a destination for would-be immigrant investors. On the other hand, says Michael Niren, managing partner and founder of immigration law firm Niren &amp; Associates in Toronto and founder of VisaPlace.com, although there were issues with the old program, the new program represents a massive overcorrection and will not attract foreign investors. 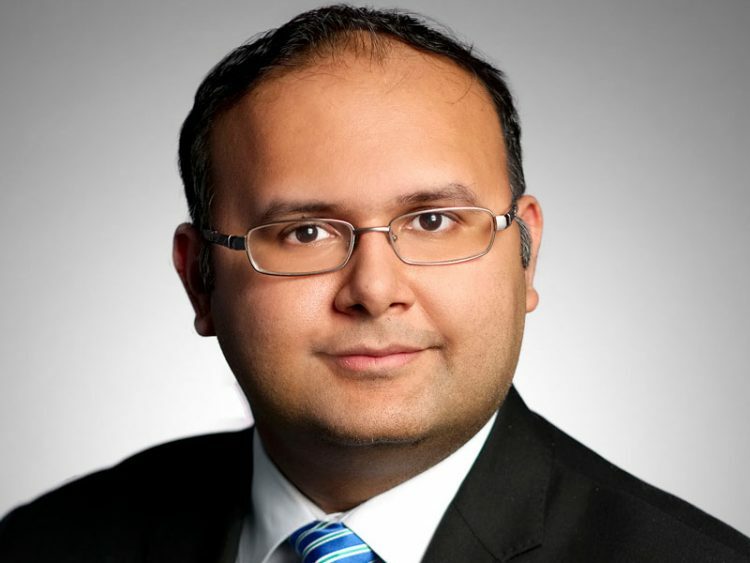 The IIVC’s requirement that investors have a net worth of $10 million or more is particularly difficult, Nerin says, when you consider that neither the value of an immigrant investor’s primary residence nor any assets he or she has acquired through inheritance may be included in the net-worth amount for the purposes of the program. “You’ve cut out the vast majority of potential applicants,” he says. Citizenship and Immigration Canada would not indicate how many applications it had received since the IIVC was launched, but an announcement was anticipated if the maximum 500 applications was reached by the program’s deadline of Feb. 11. As of press time, which was after the program’s deadline, no announcement had been made. The IIVC’s launch arrives in the context of increasing demand for such programs globally. Wealthy individuals, particularly from emerging-market countries, are interested in securing foreign citizenship to resettle their families elsewhere, obtain a type of insurance policy against political or economic upheaval at home, or seek out residence in a low- taxation jurisdiction. More than 30 countries offer immigrant-investor programs, with the Canadian government contending that its IIVC ranks somewhere in the middle in terms of investment amounts required. For countries offering such programs, a wealthy immigrant investor represents someone who can add a significant boost to the domestic economy at no cost to taxpayers. “We want people who have money, who can take care of themselves financially, who have business smarts and who will start businesses in Canada,” Robertson says. Under the IIVC, the $2-million investment from each successful applicant will be invested in venture-capital funds managed by the Business Development Bank of Canada. The investor will receive any interest and gains on the investment periodically and the remaining assets, minus any fees, will be returned to the investor at the end of the 15-year term. 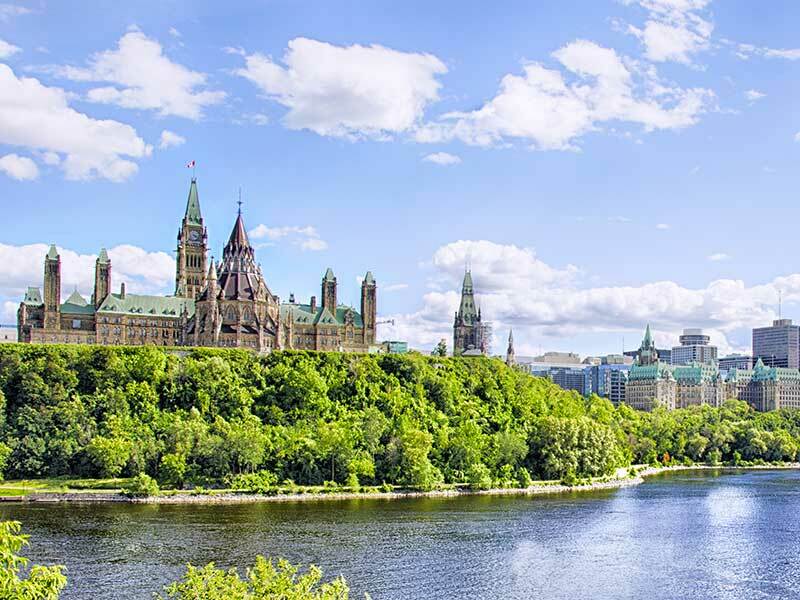 The changes to Canada’s immigrant-investor program are in line with broader changes the government has made recently in immigration policy, particularly as it affects wealthy, would-be immigrants. Last year, also as part of the federal budget, Ottawa scrapped the use of “immigrant trusts,” which essentially allowed wealthy newcomers to hold assets in an offshore trust without those assets being subject to Canadian taxation, as those assets normally would be, for the first five years of an immigrant’s Canadian residence. Last year, Ottawa also tightened rules in the Citizenship Act that would require permanent residents to meet a “physical presence test” in Canada for four years out of six to become eligible for citizenship rather than the previous requirement of three years out of four.